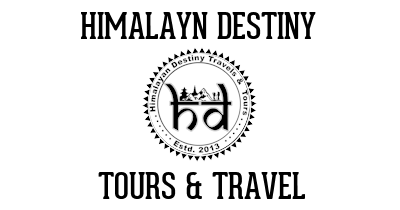 Looking for our tours in or around Pokhara? 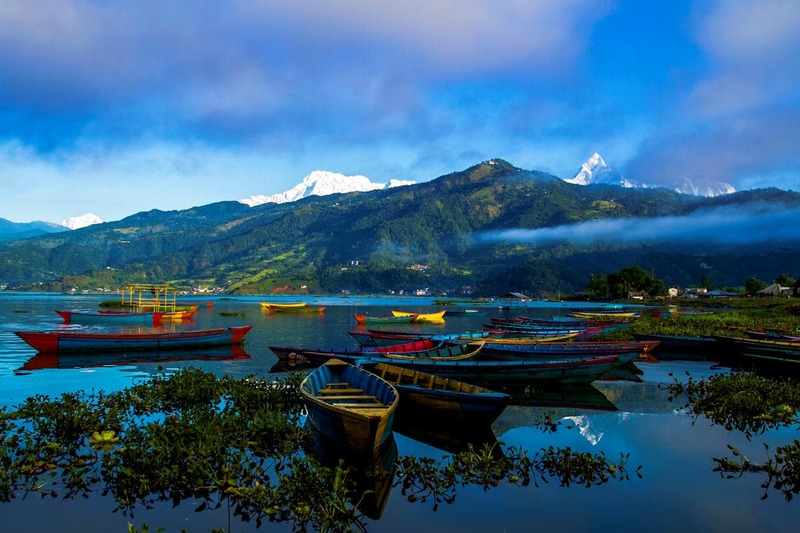 Far from the earthquake epicenter, and almost unaffected by the disaster, Pokhara ticks all the right boxes, with spectacular scenery, adventure activities, and accommodation and food choices galore. Whether you’ve returned from a three-week trek or endured a bus trip from hell, Lakeside Pokhara is the perfect place to recharge your batteries. The scene is a chilled-out version of Thamel, stretching along the shore of a tranquil lake with bobbing paddle boats. From the lake, and possibly even from your hotel bed, you can enjoy a clear view of the snow-capped mountains, just twenty or so kilometres away. There’s much more to Pokhara than its laid-back charm. It also boasts a booming adventure sports industry; it is arguably the best paragliding venue on the globe and is surrounded by white-water rivers. There's a fascinating museum dedicated to the world-famous Gurkha soldier. And last but not least, it’s the gateway to the world-famous treks in and around the Annapurna range and beyond.